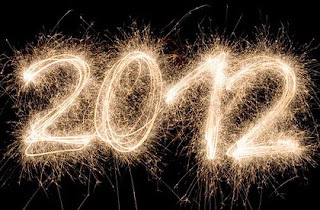 Things I Love: 2012: Happy New Year! Happy New Year everyone. 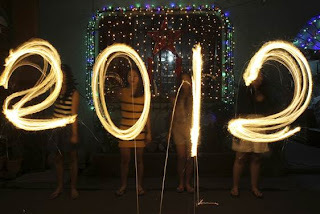 I cannot believe it’s the 2nd day of 2012 already. Yes, time just truly flies when you’re having fun. I took an impromptu break from blogging and took the time to recharge myself and enjoy the year end by relaxing, going out with friends, family and visiting the beach. Now that I feel more refreshed after a busy year, I’m ready to tackle another big year ahead. Plan and book that 6-week European holiday for the 2nd half of the year. Taking more risks at work to pursue my dream role in Strategy. Stepping up on my photography passion – which would start with an upcoming purchase of a new DSLR camera! Be a more consistent (which doesn't necessarily equate to more frequent) blogger with more quality content for my readers. So, if you have any suggestions or requests, I'm here to serve! This is a small and fairly achievable list because I want to set goals that are going to motivate and stretch me a little rather than unrealistic targets that deflate or depress. And finally, I want to wish you all a amazing new year; one filled with love and joy where you are able to reach your fullest potential each and every day. Happy 2012! HAPPY NEW YEAR TO you too~!! DSLR wheee I can't wait for even better photos coming from you, dear. Yep, the plan is 6 weeks to try and cover a few countries properly. I haven't starting any planning yet though so I hope September doesn't come around too soon.